Although Willem Dafoe had been in a plethora of films in the early 1980s — including The Hunger, Roadhouse 66, and To Live and Die in L.A. — it was his role as Sergeant Gordon Elias in Oliver Stone’s 1986 Platoon that made Dafoe a major name in Hollywood. 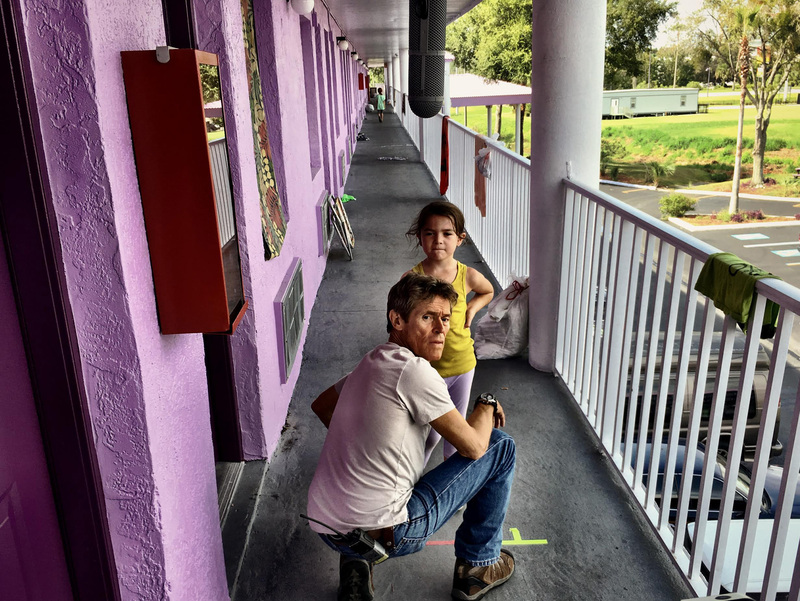 Since then he has been turning in dynamic performances in both blockbusters and indie films, including his nuanced performance as Bobby Hicks in Sean Baker’s The Florida Project, which has prompted Oscar buzz. Dafoe is joining a stellar group of previous honorees, including actors Nicole Kidman, Christoph Waltz, Vera Farmiga, Stanley Tucci, Peter Sarsgaard, Kristin Scott Thomas, Ryan Gosling, and Amy Adams. The tribute will take place on Thursday, February 1, 2018, at The Arlington Theatre. The 33rd annual Santa Barbara International Film Festival runs Wednesday, January 31-Saturday, February 10, 2018. For more information, see sbiff.org.